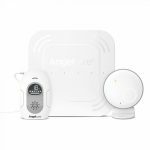 Angelcare’s AC017 Baby Movement Monitor allows parents to relax while baby is resting. 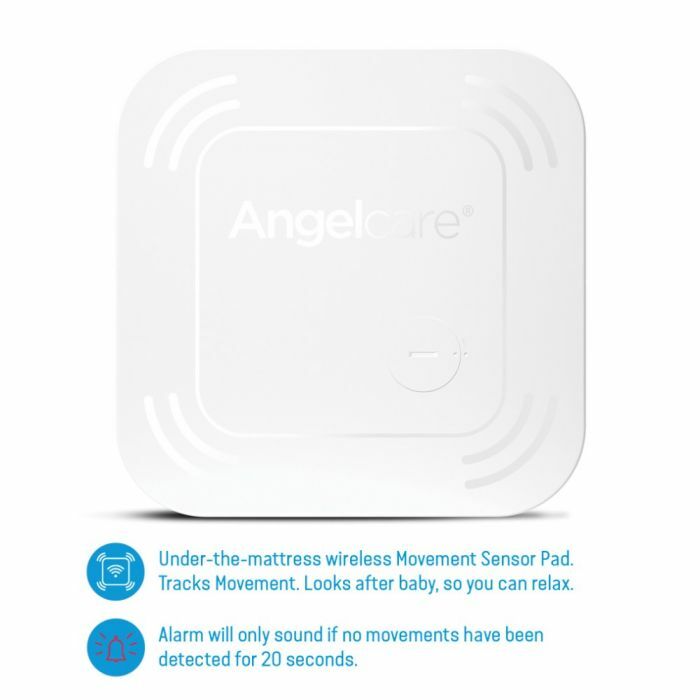 This simple system monitors movement while baby is sleeping. 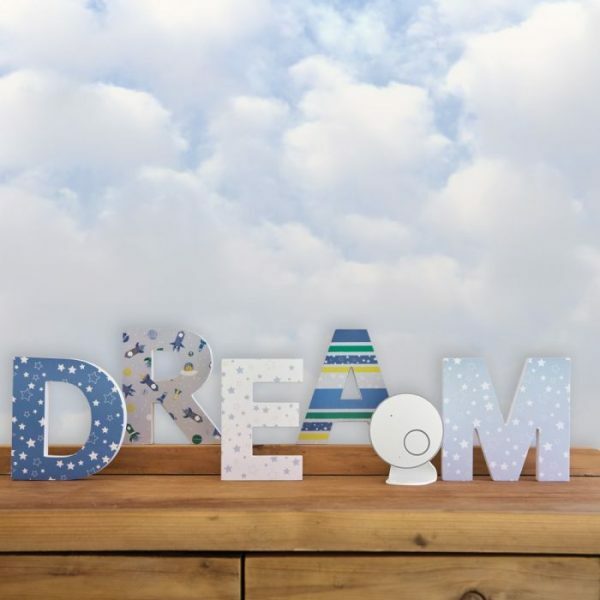 Our patented Baby Breathing Movement Sensor Pad is designed to be placed under baby’s crib mattress where it senses subtle movements while baby sleeps. 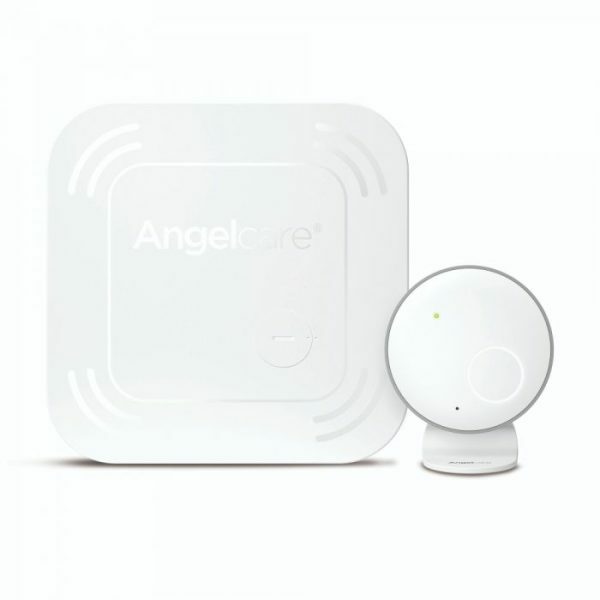 This is perfect for parents who already own an Angelcare Movement Monitor. The AC017 will complement your original monitor by adding movement monitoring on the second mattress to your current setup. 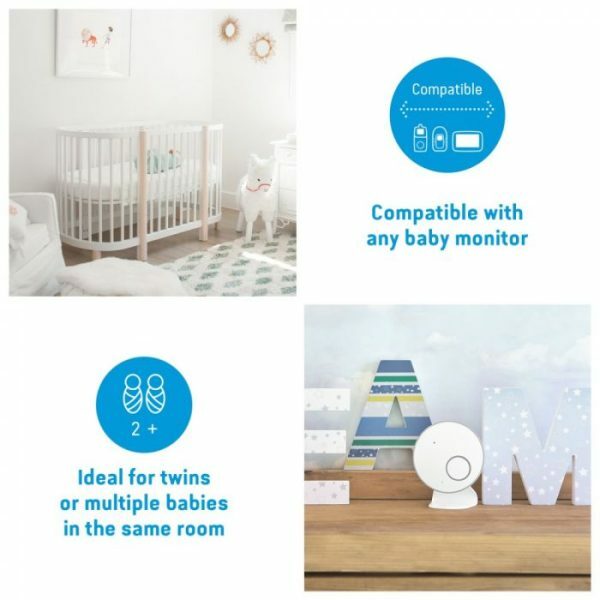 It’s particularly useful if you need to monitor twins and 2 little ones in the same room. 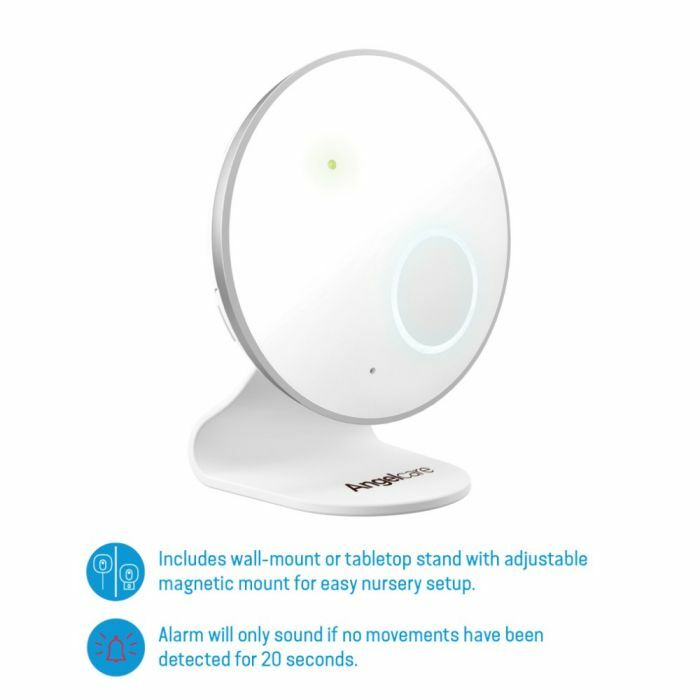 Do you already own another brand of baby monitor but want to add in Movement monitoring for extra peace of mind now baby is here? 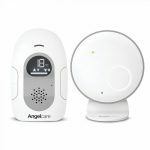 The AC017 is perfect because it tracks the tiniest of movements and it will work with any other brand of baby monitor. The AC017 features Angelcare’s new completely wireless Sensor Pad. Parents concerned with cords or cables can rest easy knowing our new Baby Movement Sensor Pad is totally self-contained and communicates wirelessly to the Nursery Unit. This makes it a great travel monitor.